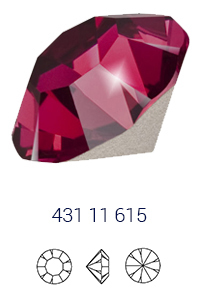 Timeless yet innovative, Preciosa Fashion Jewelry Stones encapsulate the moment and are crafted to withstand the test of time. 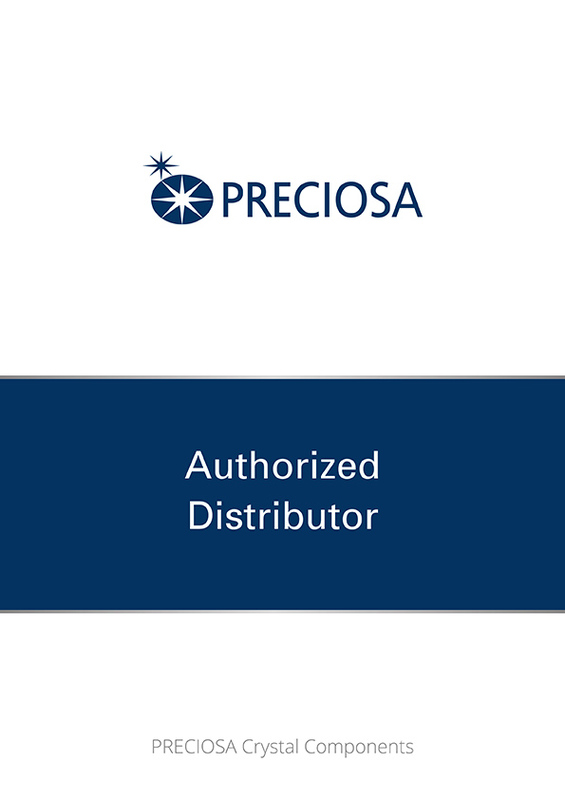 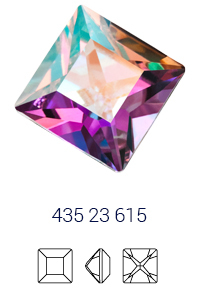 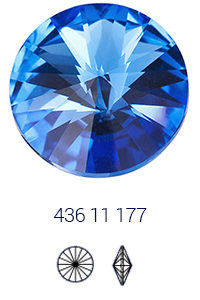 With more than 40 colours and coatings to choose from, many of which are exclusive to Preciosa, we offer an unparalleled selection of the highest quality Fashion Jewelry Stones on the market. 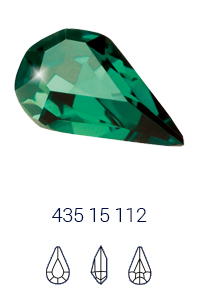 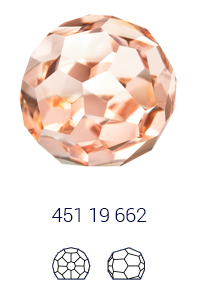 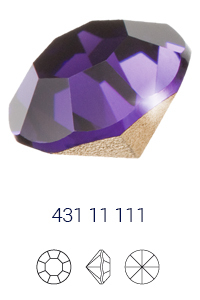 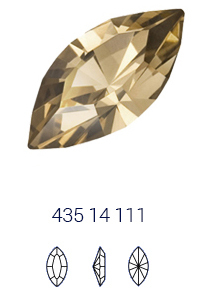 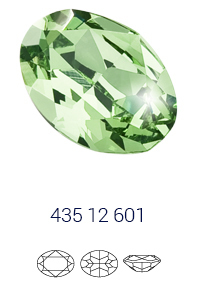 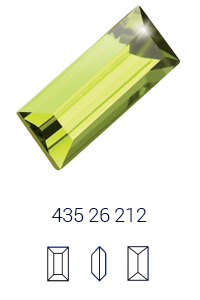 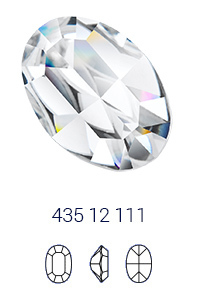 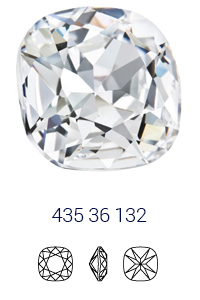 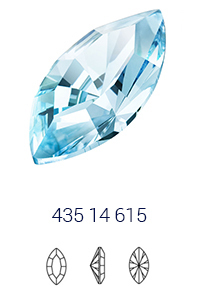 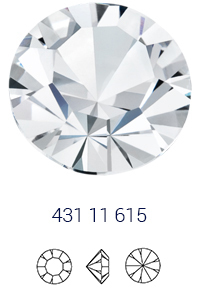 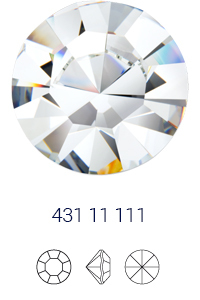 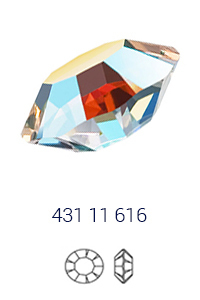 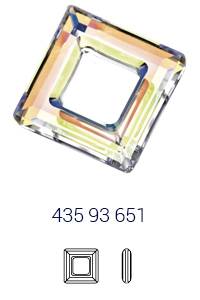 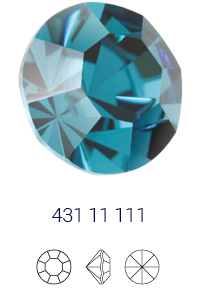 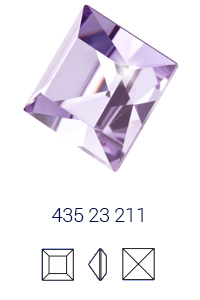 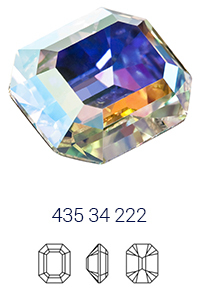 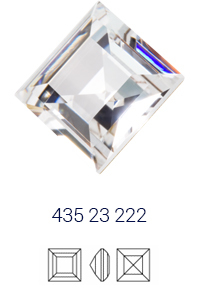 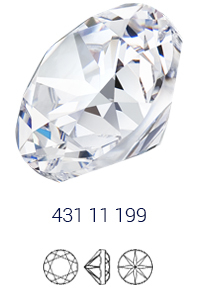 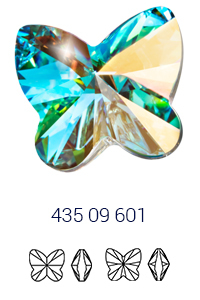 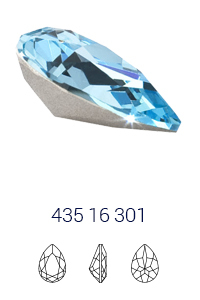 Our Fash­ion Jew­el­ry Stones are avail­able in var­i­ous sizes and in more than 40 col­ors and coat­ings.